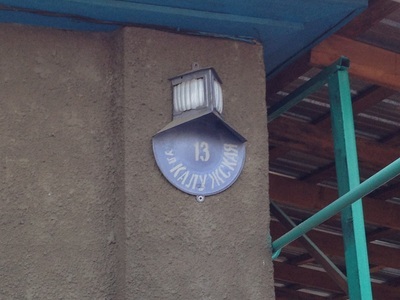 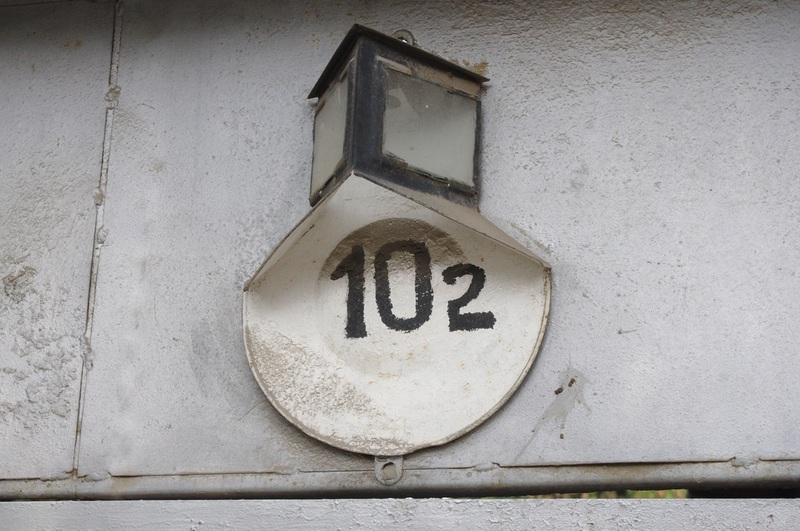 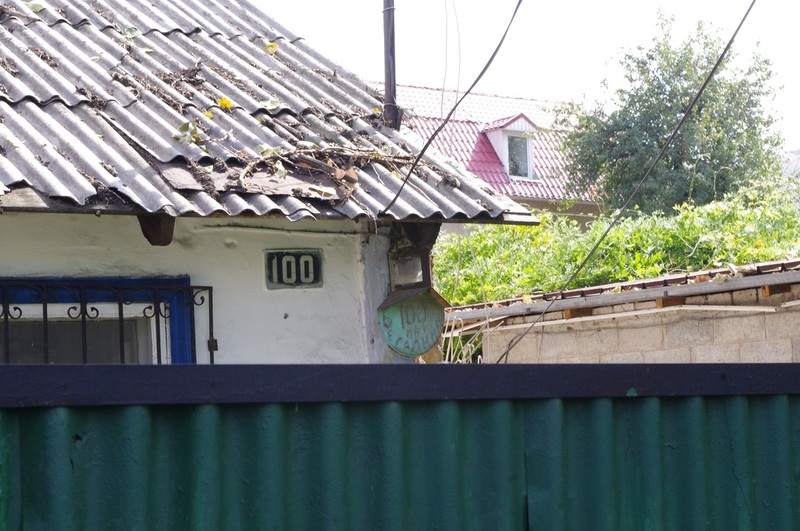 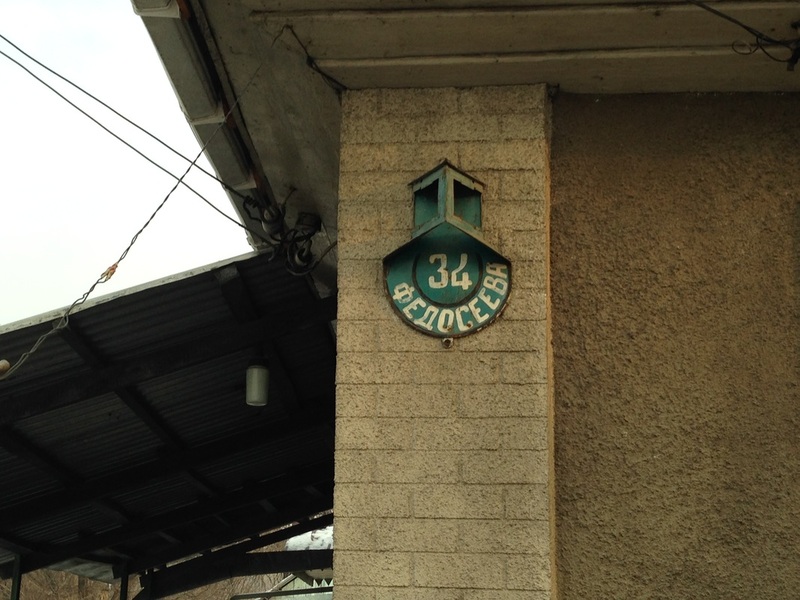 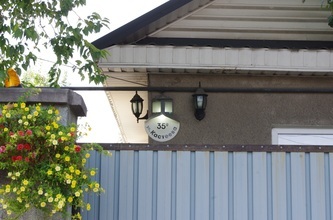 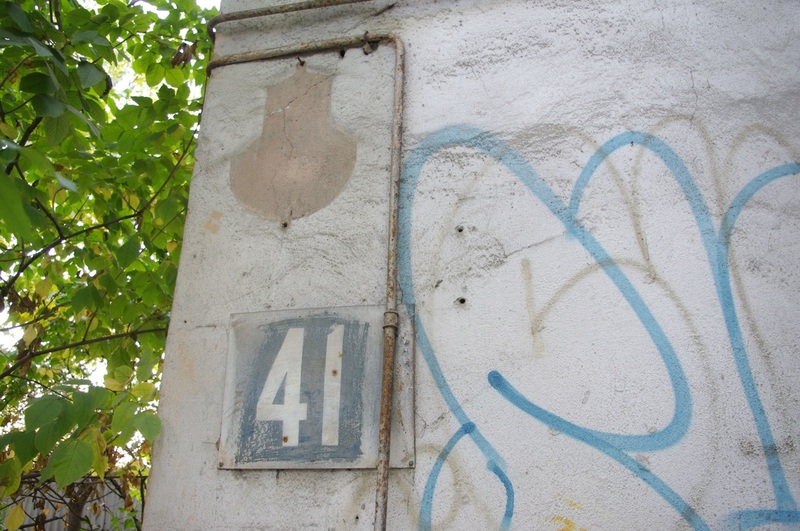 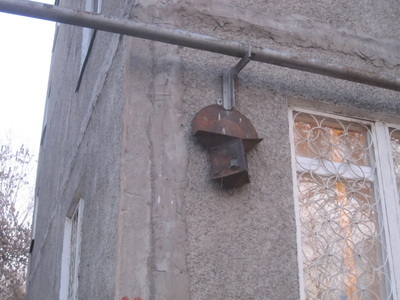 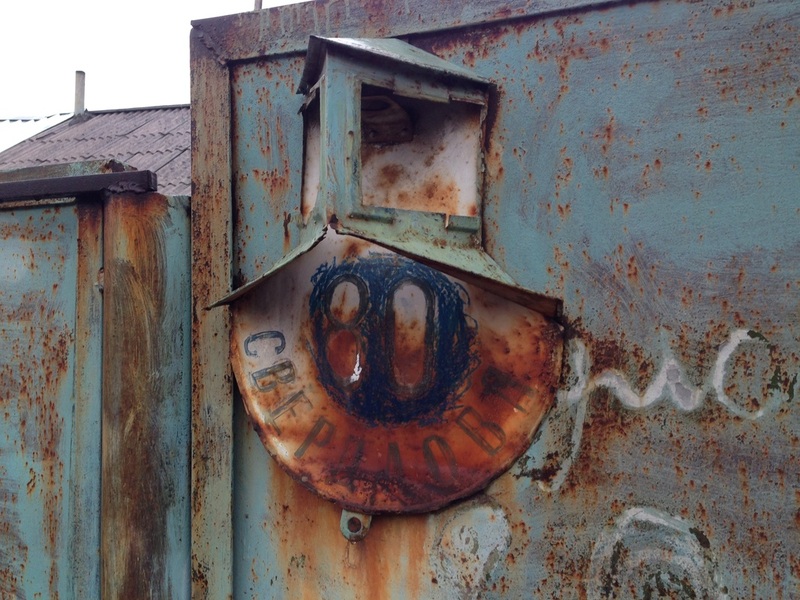 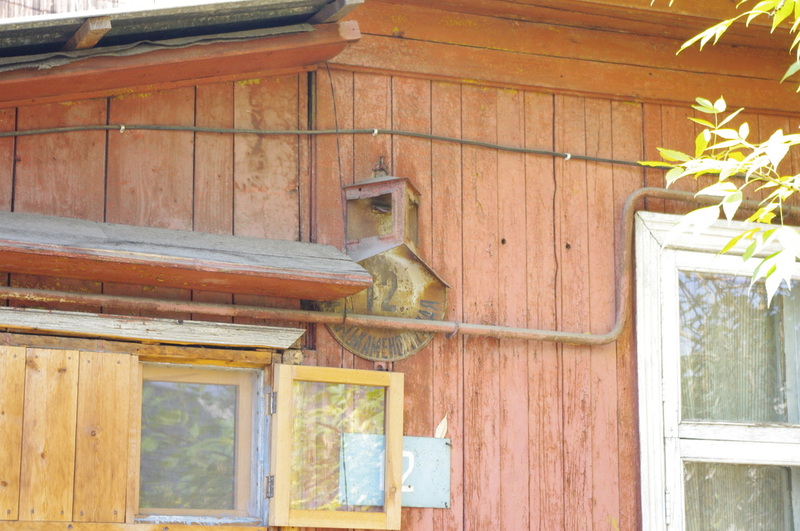 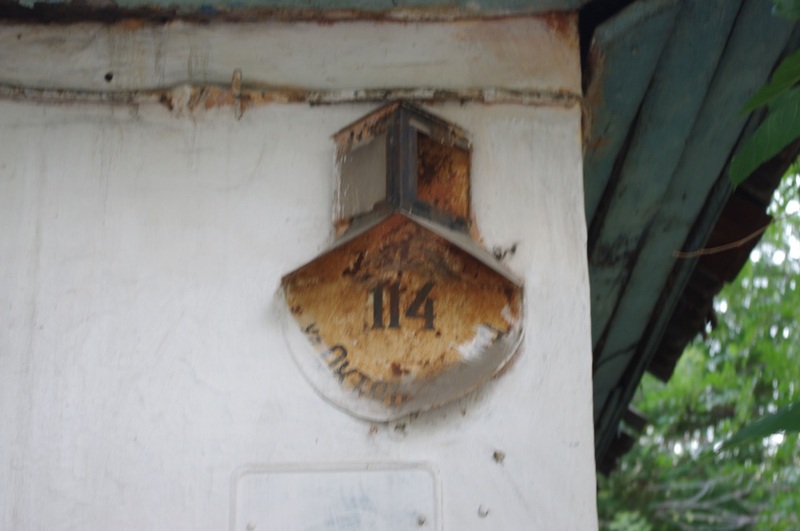 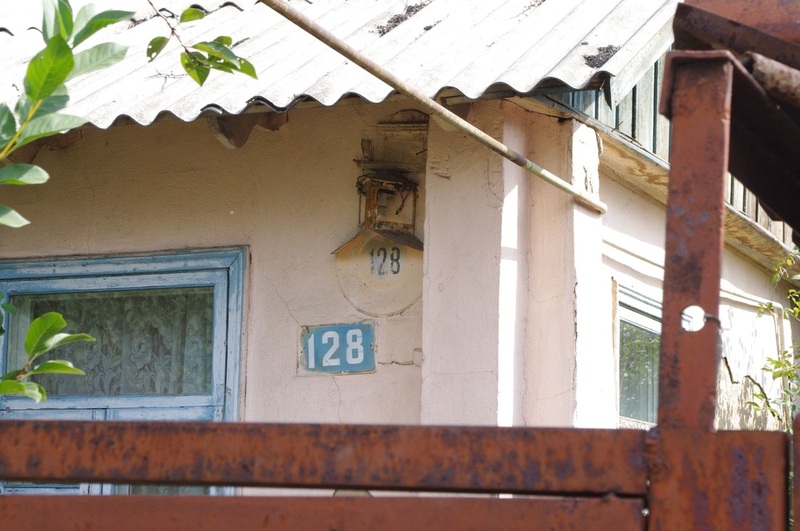 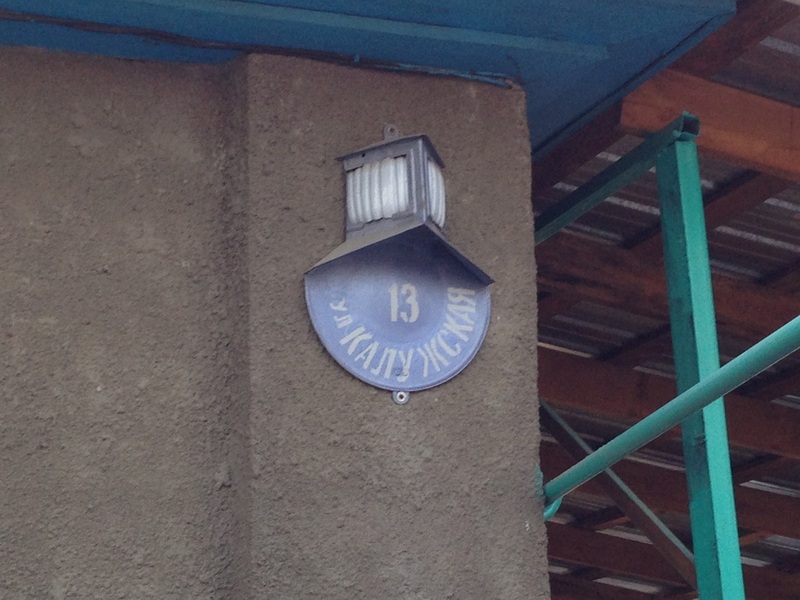 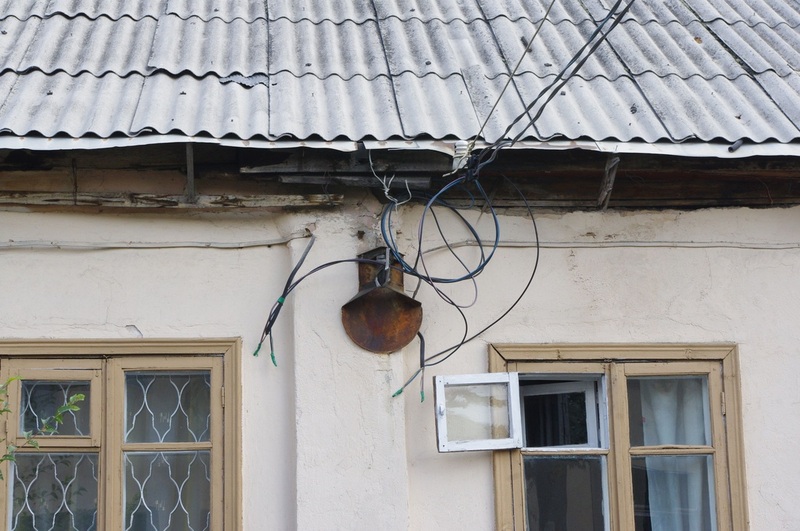 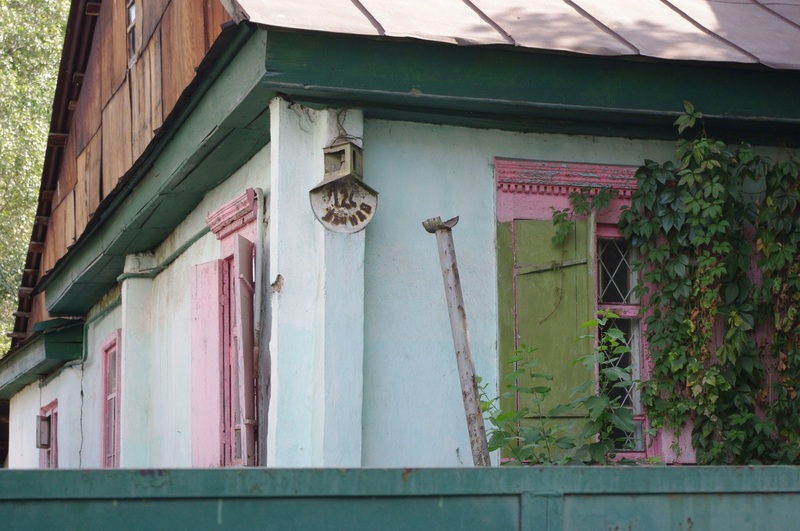 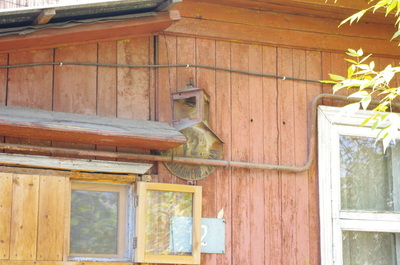 When my urban explorations started moving out to more suburban spaces, I noticed that a lot of the private homes had these rusty old plaques that doubled as lamps. Most were so old that they had been painted over, with the addresses written again in a personal scrawl. 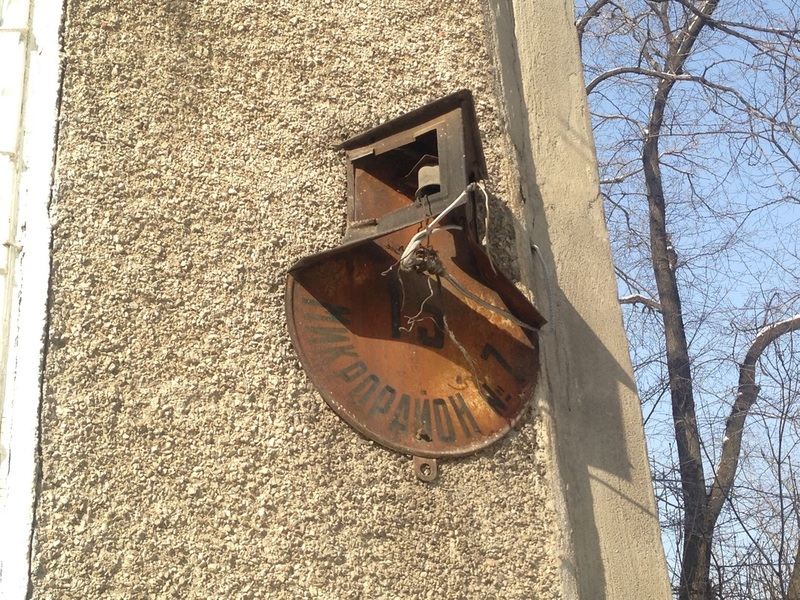 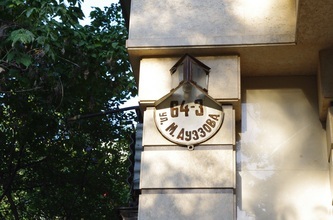 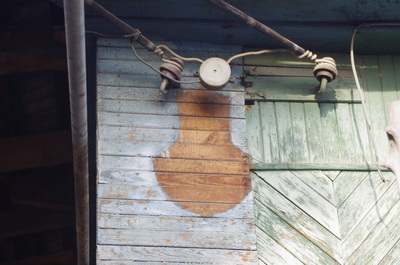 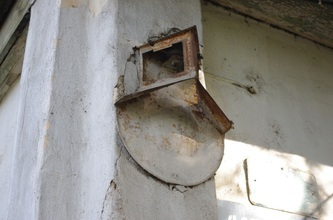 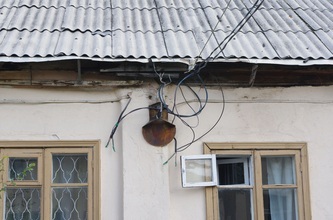 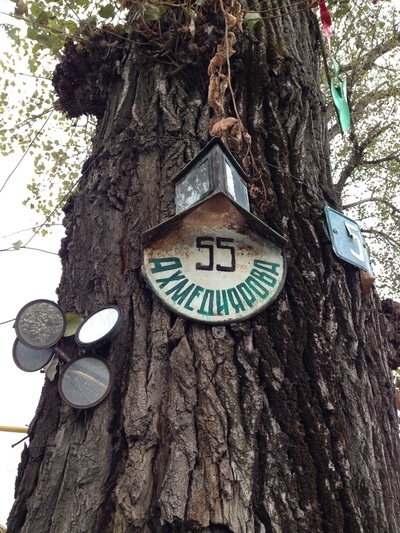 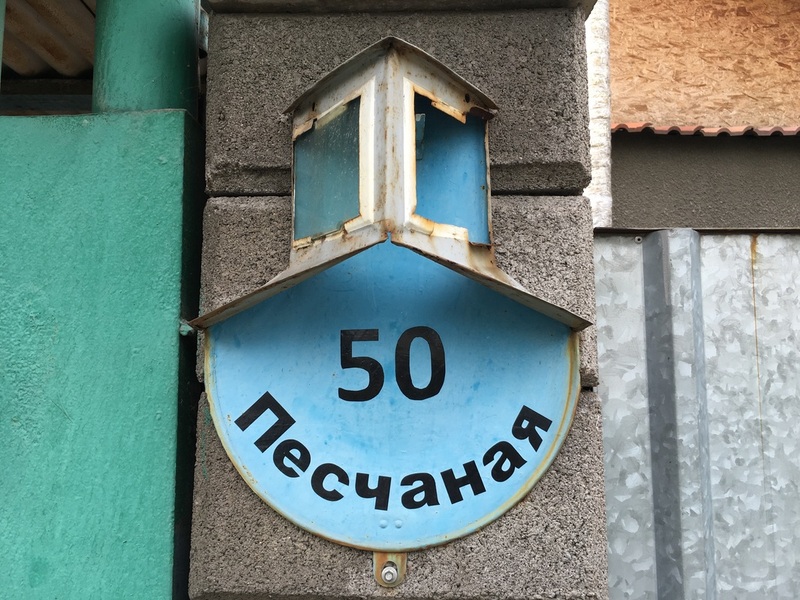 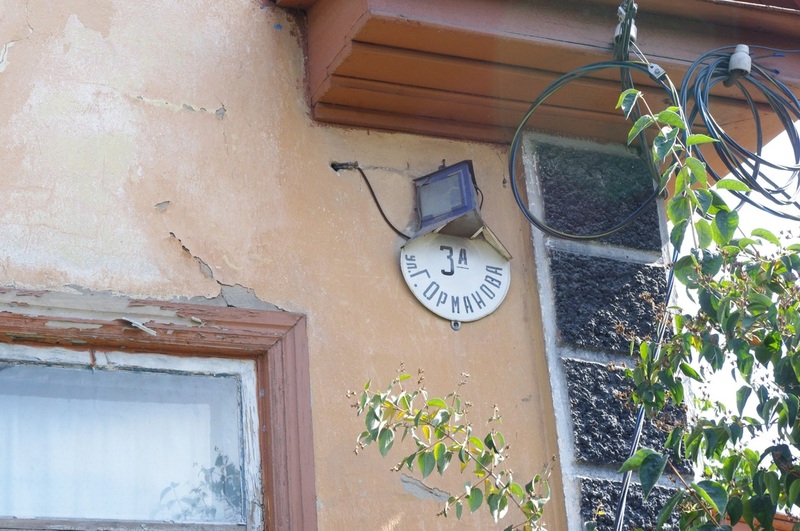 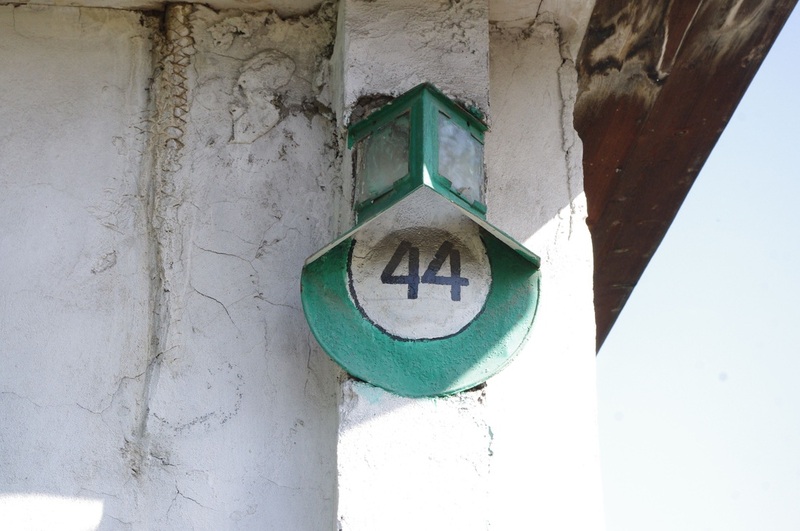 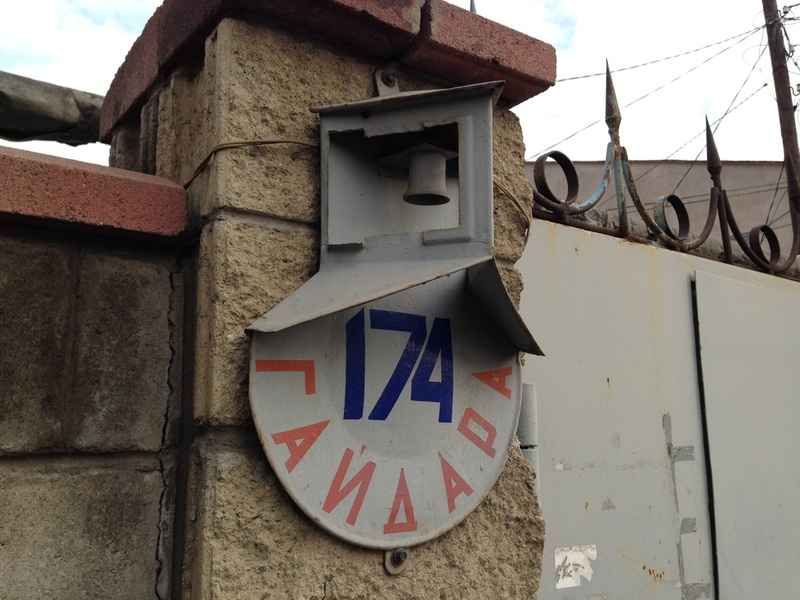 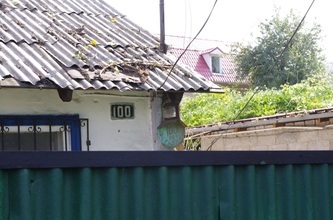 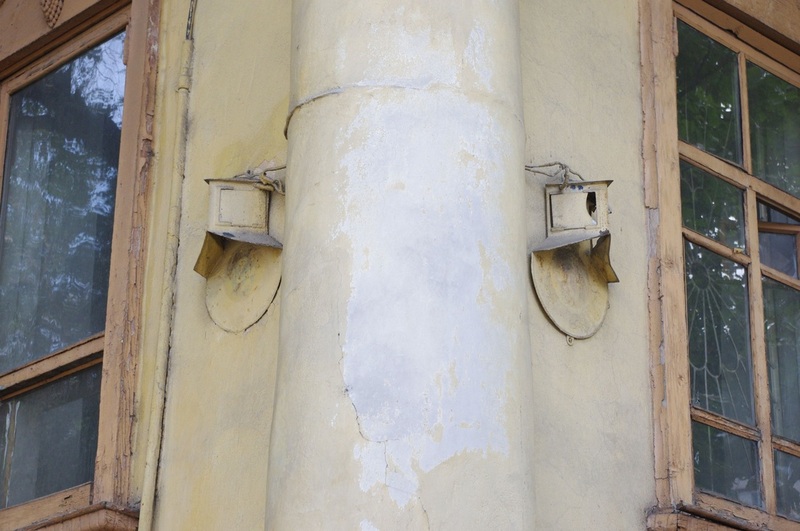 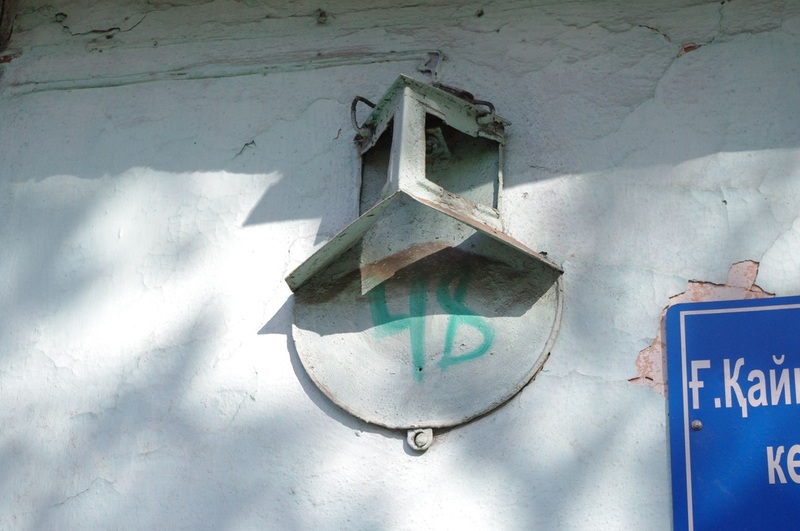 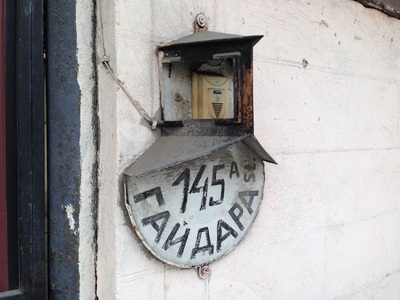 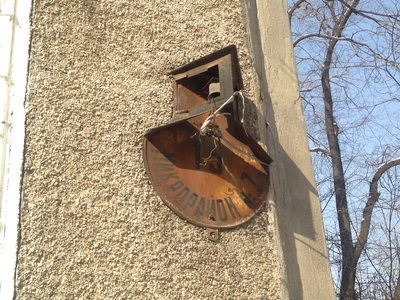 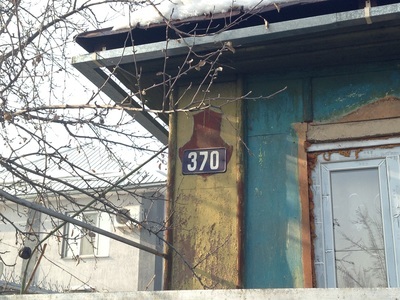 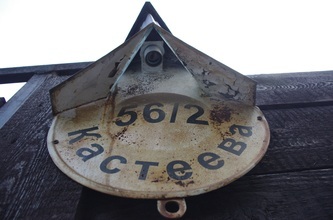 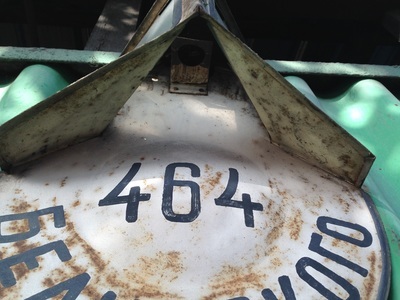 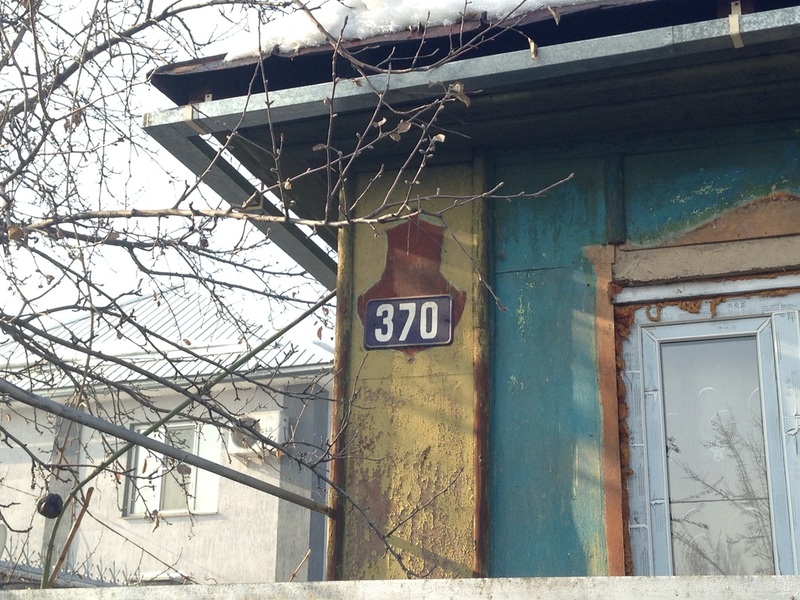 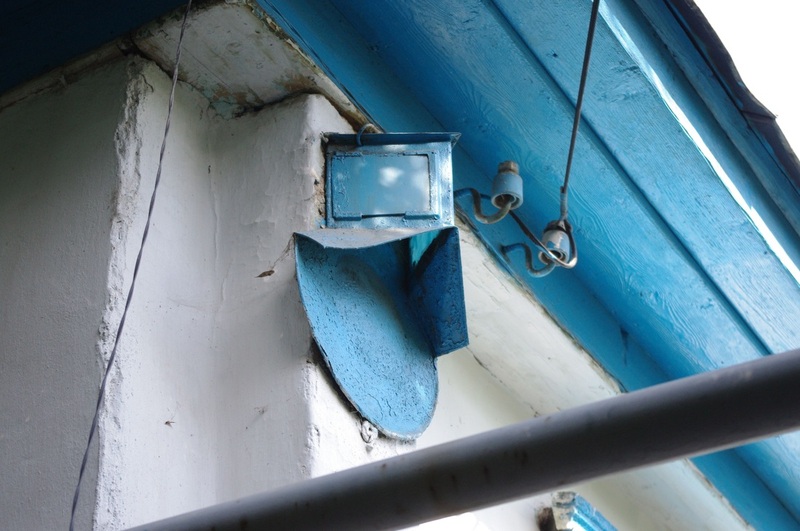 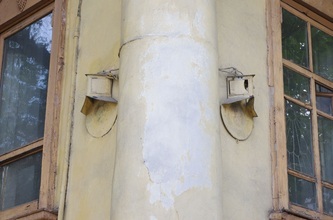 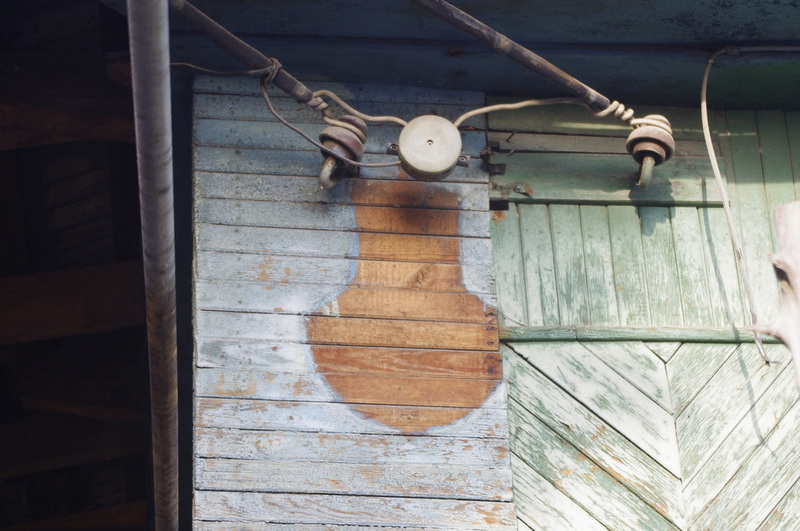 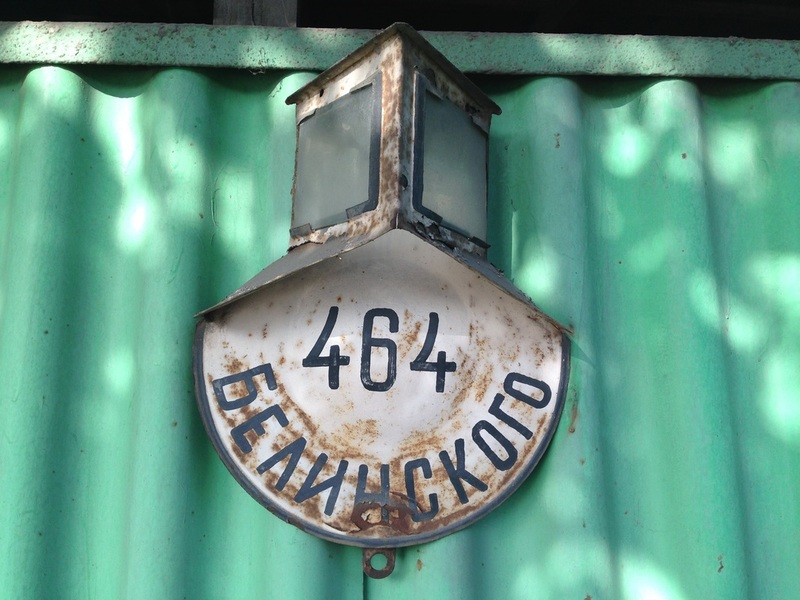 Fans of Soviet signs have written that these lamps, used all over the Soviet Union, can be dated to the decades after WWII. Another site, however, which still sells these lamp-plaques under the label retro, claims they were introduced to Moscow and St. Petersburg as early as the 1920s. 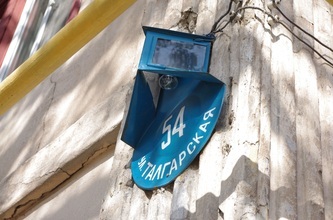 Some posters at Vse.kz have presented evidence that Almaty's signs were all originally light-blue or black; most have since turned ferrous brown or bleached clean with whitewash.